Every wonder what animals really think about? Tatiana The Dog Wishes You A Merry Christmas! 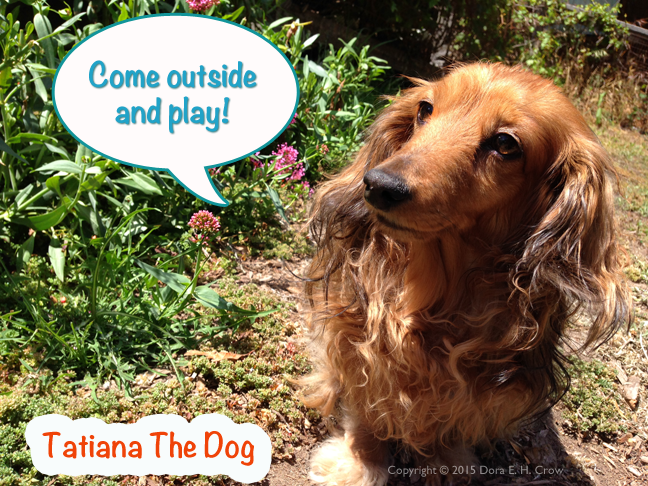 Tatiana The Dog talks about cell phone manners — what do you think? Tatiana The Dog talks about those times when love can hurt.